Manchester United and Chelsea are set to go head-to-head at Old Trafford in under an hour’s time with a lot at stake. We dropped to third in the Premier League yesterday following Liverpool’s win, whilst Chelsea could be fifth at kickoff should Tottenham avoid defeat at Crystal Palace in today’s lunchtime kickoff. The half-time score is 0-0. 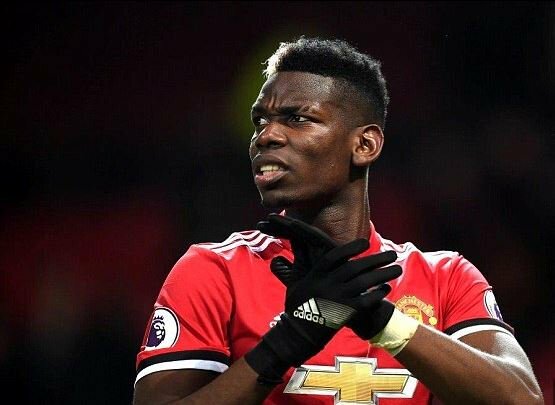 The big news for us is that Paul Pogba returns to the starting XI after coming off the bench early at Sevilla in place of Ander Herrera midweek. The French midfielder made the headlines last weekend when he didn’t make the matchday squad at Huddersfield Town in the FA Cup. Scott McTominay joins Nemanja Matic in partnering Pogba in a midfield three. Eric Bailly is on the bench for a third consecutive game after a lengthy lay-off as Chris Smalling and Victor Lindelof are the partnership in the middle of our back four. Anthony Martial will play down the right and Alexis Sanchez on the left of the front three but you can expect them to switch during the game. Former-Manchester United youngster Danny Drinkwater lines up against us at Old Trafford today, alongside N’Golo Kante as Antonio Conte has only named Cesc Fabregas on the substitutes bench. Tiemoue Bakayoko is currently out injured. The back three is as expected whilst Alvaro Morara returns from a back injury to lead the line up front, supported by Eden Hazard and Willian. Olivier Giroud and Pedro are available to the Italian manager from the bench.